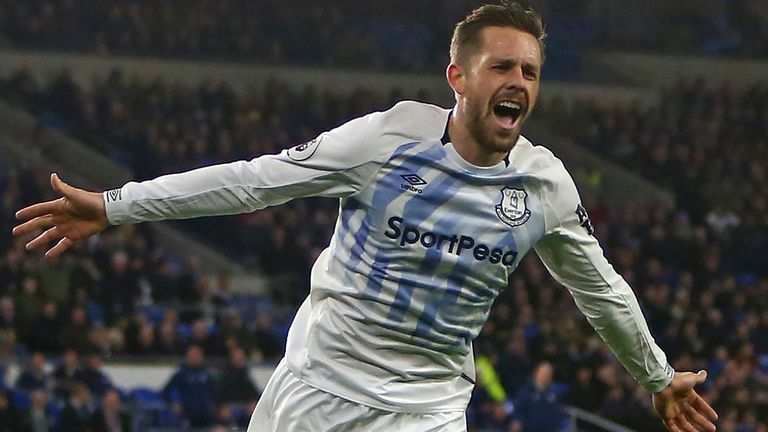 Paul Merson provides his Super Sunday predictions in the Premier League as Liverpool face a huge test at Merseyside rivals Everton. The action on Sky Sports kicks off as Brendan Rodgers' takes Leicester to Watford at midday on Sunday. 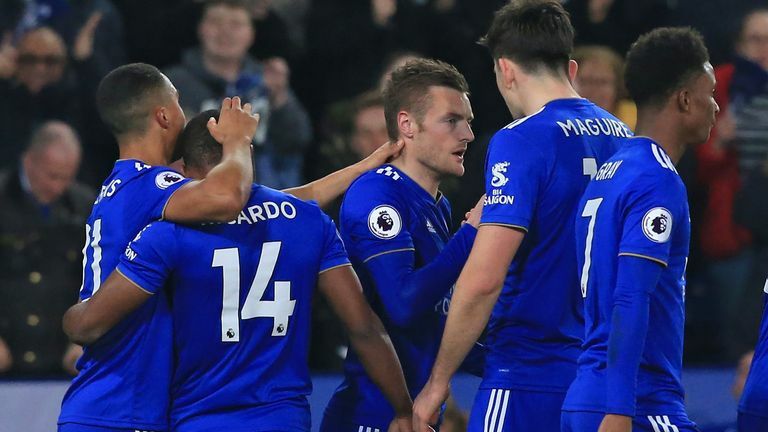 Then comes Chelsea's west London derby at Fulham, before the big one at Goodison Park as Liverpool face Everton, live on Sky Sports Premier League. How many will Merse predict correctly? Vote below! Highlights of Leicester's win over Brighton in the Premier League. Watford are a bag of revels. They go into the Liverpool game on a bit of a run, and get completely blown away. I do fancy them in this game, but I really like the Brendan Rodgers appointment at Leicester. For Claude Puel, you can't be having those results and expect to keep your job. Rodgers has played some counter-attacking football in his time, and I think it will suit Leicester at the moment. I think Leicester have had a result there. 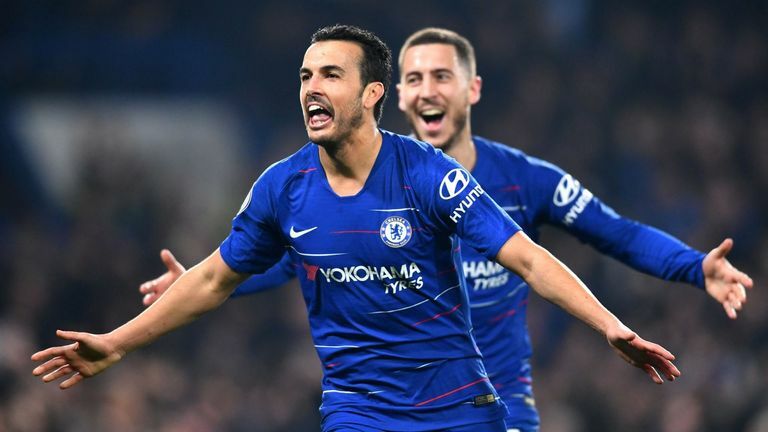 Highlights of Chelsea's win over Tottenham in the Premier League. Chelsea. How many? How many do you want? Chelsea have turned a corner, raised the bar and set an example. I expect them to go here and win this comfortably. These two are chalk and cheese. It looked like Fulham downed tools the other night, they didn't look interested, and looked like a relegated team. If they play like that against Chelsea, who are far better than Southampton, it's going to be a comfortable result. 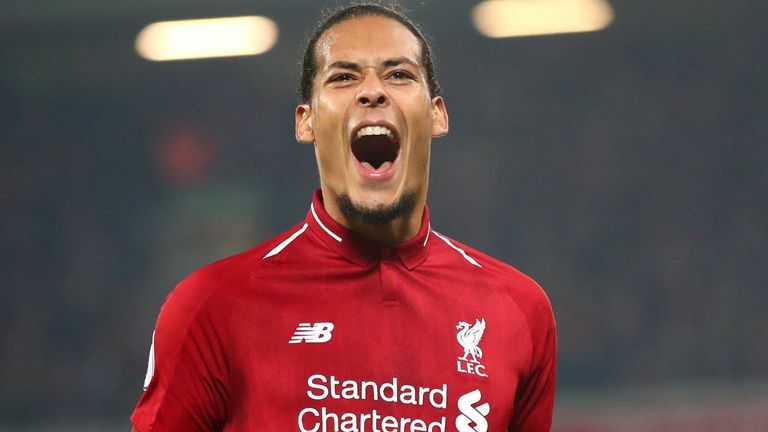 Highlights from Liverpool's 5-0 win over Watford in the Premier League. Massive, massive game. Manchester City will have probably won and be top of the league, and with 10 to go, who plays first is a big mental advantage. I thought Tottenham were unlucky when they didn't win the league in 2015/16, it felt like Leicester were always playing first, and Spurs were always playing catch-up. If Liverpool win, they're ticking off a big game. It's out of Man City's hands at the moment, but as soon as Liverpool do drop points I think they're in trouble. Watford was a banana skin, it looked a hard game, and they come out with a 5-0 win. That gives them a massive boost. What threat do Everton have? Man-for-man, there is no threat, but it's Everton's cup final. Liverpool have to get through this unscathed. Newcastle have turned the corner, they're quite entertaining with three up front. Almiron looks a proper player, really quick and lively. 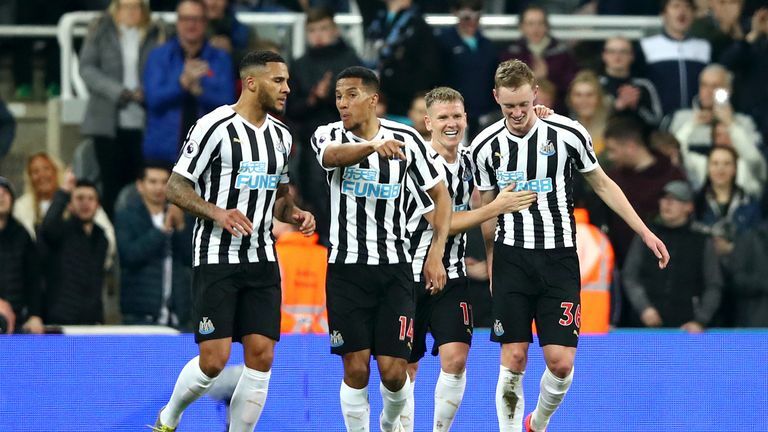 From Benitez being a manager who makes sure they don't lose, he's now going out with Almiron, Rondon and Perez and can have a go at teams. I'll go for a draw here, I don't see Newcastle losing this game. Highlights from Newcastle's win over Burnley in the Premier League. Tottenham were really bad on Wednesday, poor. If you'd have just come over to visit England and gone to watch Chelsea vs Tottenham, and you went to see Harry Kane because he's supposed to be one of the best in the world, you wouldn't believe it. I've seen people have bad games, but he didn't do anything in the entire game. Nothing. I was shocked. I don't know if he's still carrying his injury or what. I don't think Tottenham are playing well, and the pressure is off Arsenal going into this. Tottenham have to draw this game otherwise they're going to be pulled into the top four battle. 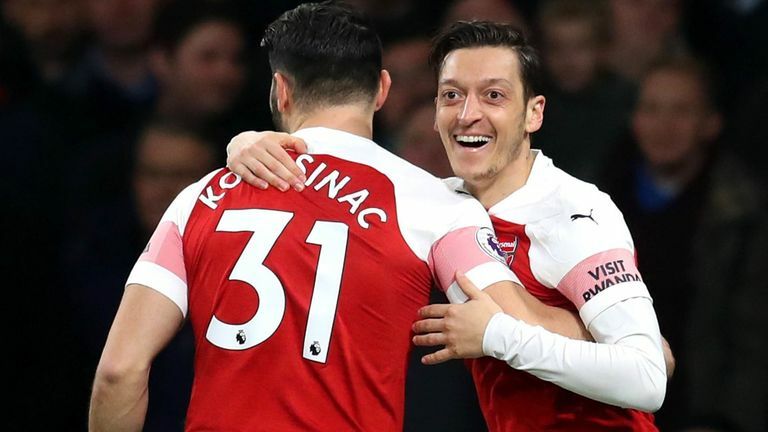 Highlights from Arsenal's 5-1 win over Bournemouth in the Premier League. Bournemouth were terrible on Wednesday. I know they can turn in a performance from nothing. But I can't see anything but a City win. I know City only beat West Ham 1-0, but they played really well. Bournemouth have got a lot of injuries, what I'd call 'pen' injuries - when you write the team out you write them in pen, not pencil, because you're not rubbing them out and changing your mind. They're always going to struggle with those injuries. 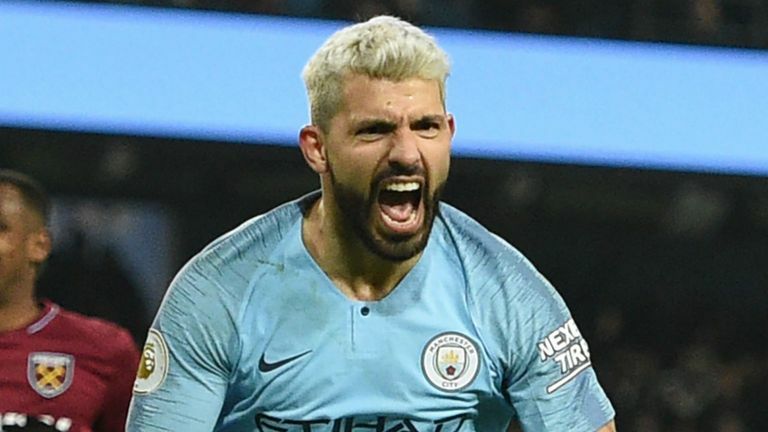 Highlights from Manchester City's 1-0 win over West Ham in the Premier League. This is a cup final for Brighton. Huddersfield had a great result in midweek, but you'd still say they're miles away from safety. Brighton need to beat Huddersfield, because they're in trouble. I'm going with them because of the home advantage. It would be a massive, massive three points. 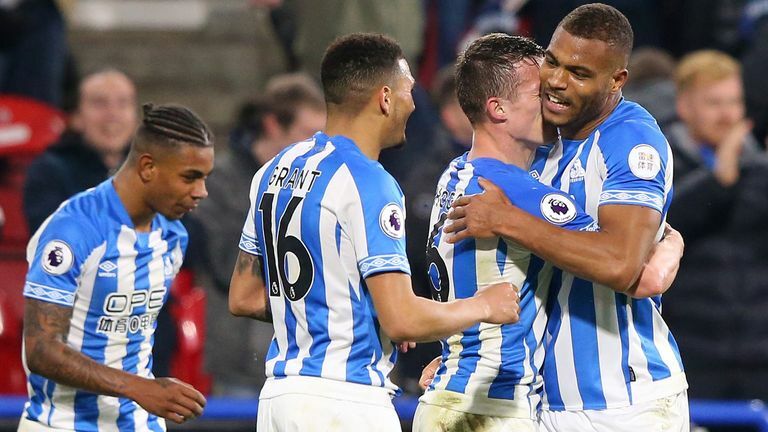 Highlights from Huddersfield's win over Wolves in the Premier League. Crystal Palace are a weird team; a great result at Leicester, and then they're beaten by Man Utd, who had a lot of injuries. I watched Burnley the other night against Newcastle, and you think: 'How did you beat Tottenham a few days ago?' Unreal. I'm going for Burnley win, but it's a tight one. 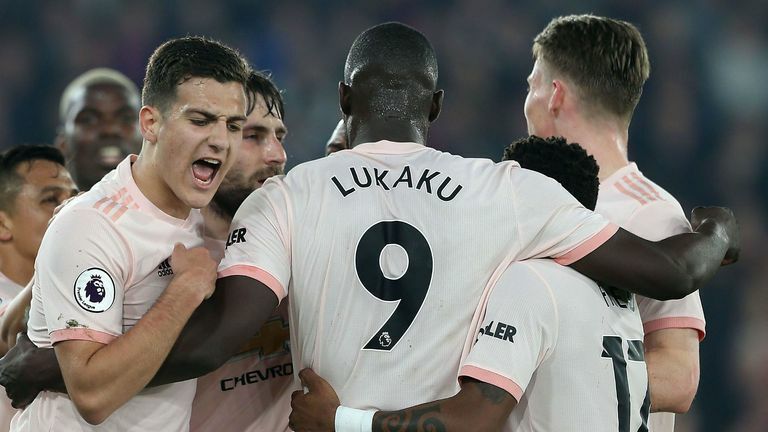 It was a massive result for Saints against Fulham on Wednesday, their cup final, but I don't see how they're beating Man Utd. Their big game was against Fulham, but United will be too strong for them here. For United to get that impressive result with that many injuries at Palace was impressive. I think this is a simple victory at Old Trafford. Highlights from Manchester United's 3-1 win at Crystal Palace in the Premier League. Cardiff have hit a brick wall, haven't they? You were expecting this from Cardiff earlier in the season, so fair play to them. Those games against Watford and Everton were huge for them. Neither of the games were even tight. I can't see Cardiff taking anything from this. Wolves will have to bounce back after a shocking result against Huddersfield, and I think it'll be comfortable for them. Highlights from Everton's win over Cardiff in the Premier League.